On this Saturday Blues show at 11pm on August 12th, we'll hear a repeat of the April 16th, 2016 blues program. 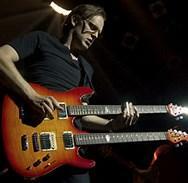 The show begins in the first set with Gary Moore, Little Charlie & the Nightcats, and Joe Bonamassa. The second set features Yusuf Islam, Cassandra Wilson with a song tribute to Joni Mitchell, Stanley Jordan, and Nina Simone. And the blues show ends with The Doors at the Isle of Wight Festival in 1970. He’s one of the most admired and prolific musicians working today. Though known as a jazz impresario, his musical interests are wide and his collaborators varied. 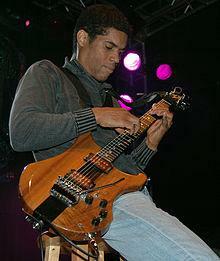 Stanley Jordan was recently in town and came into our studio for an interview with Frank Johnson where they touched on topics ranging from Katy Perry to Debussy, mathematics to Phil Lesh of the Grateful Dead. Ray Manzarek, the keyboardist and a founding member of The Doors, died Monday in Germany. He was 74. A statement from publicist Heidi Ellen Robinson-Fitzgerald said Manzarek died in Rosenheim, Germany, after a long battle with bile duct cancer. Manzarek and Jim Morrison founded the iconic band after meeting in California. 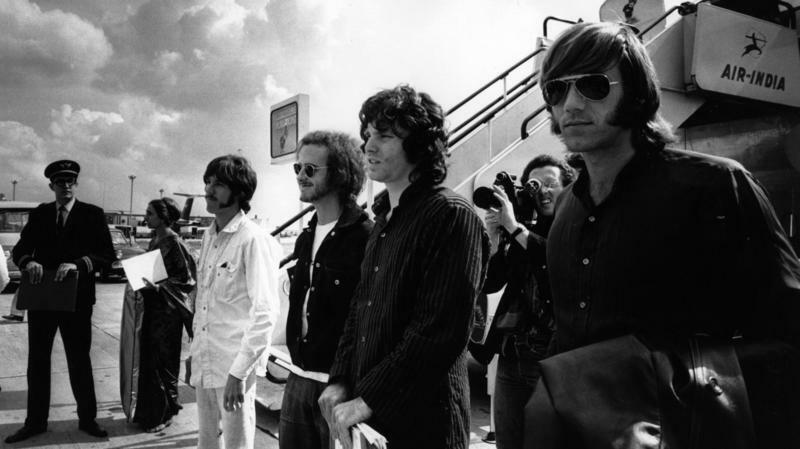 The Doors went on to become one of the most successful rock 'n' roll acts of the 1960s — and continues to have an impact decades after Morrison's death in 1971.